Best creative addition to the wardrobe in early fall? Un cravat. ( translation: a little neck scarf). Adds a fun pop of color and fun flair to even the most basic of outfits – hello white t-shirt and ripped jeans, meet fancy scarf! A little chill in the air but the sun is still blazing – so of course reversecommuter is going to squeeze a little more time out of the shorts season. Top a pair of shorts and a t-shirt with a blazer and a scarf et voila! Zippier than a Vespa! 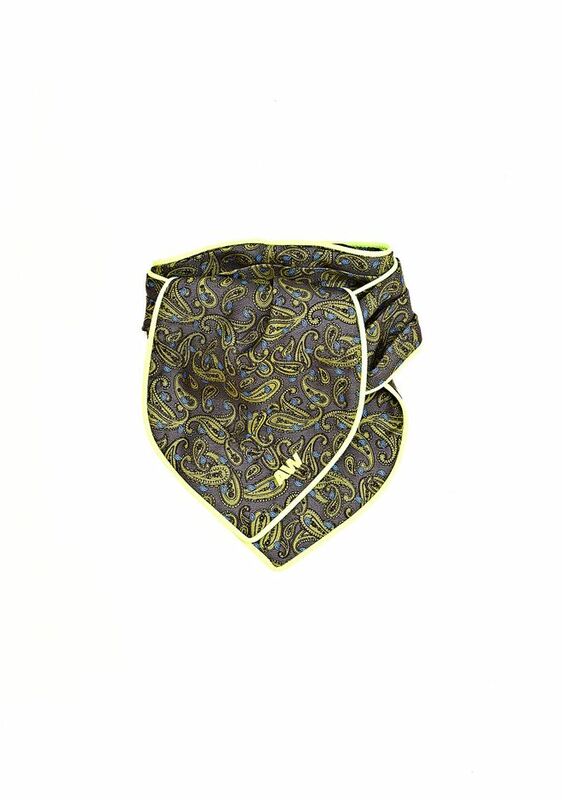 Alexander Wang’s paisly ascot is a current fashion have, but Hermes is still the house of classic silk prints. This entry was posted in accessories, Art, Boston fashion, Boston suburb fashion, CFDA, children, Fall Fashion Trends, Fashion, Magazines, Media, mens fashion, mommy fashion, NYFW, Shopping, suburbs, Technology, Travel, Trending, Trends, Uncategorized and tagged Alexander Wang, ascot, Boston, cravat, fall fashion 2014, fashion blgo, fashion blog, fashion blogger, France, Hermes, Instagram, Instasize, Italy, J. Crew, Lucky, mommy blog, mommy fashion blog, mommy fashion blogger, New York, NYFW, Paris, Patch.com, Ralph Lauren, rocketshell.com, scarf, silk scarf, Tom Ford, trends, Vespa by reversecommuter. Bookmark the permalink. You too & stay healthy!!! 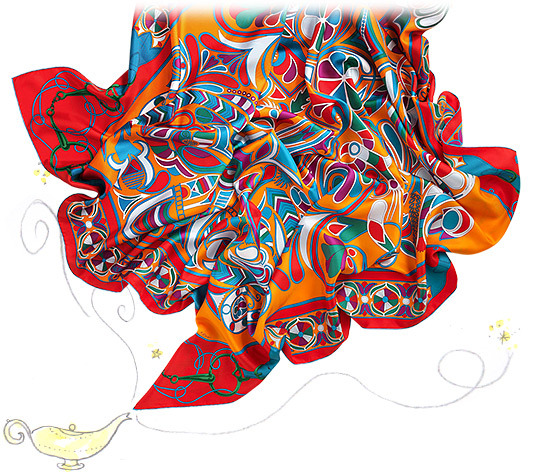 You cannot go wrong with an Hermes scarf!! Classic investment – happiness guaranteed every time you open that orange box. Like minded ladies today as I sit here as a fellow scarf wearer my friend! And I am swooning over your Hermes! Lovely dress choice !!! And agree nothing beats the Hermes !